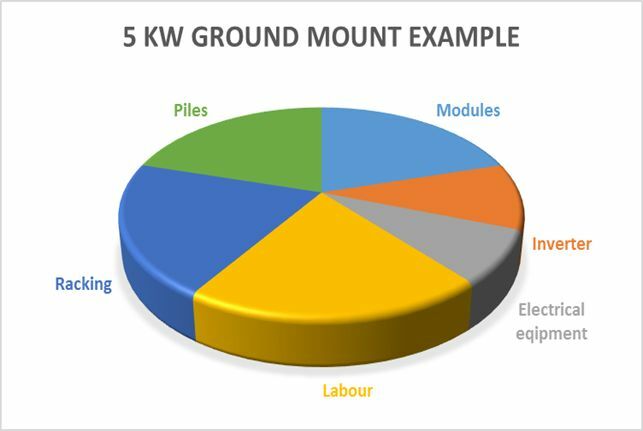 Solar Power systems can be configured in several different ways depending on the application and purpose. The basic configurations are listed here. People have different reasons for looking at solar, so the type of system someone would like is generally related to these reasons and one’s philosophy. This is the type of system that started it all and continues to be the most popular type of system that we sell. In a stand-alone system, you have your own power system to provide for your energy needs. 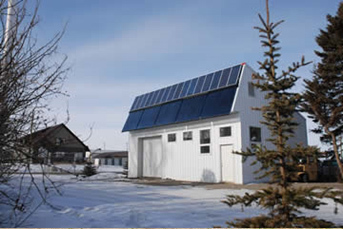 Stand alone, Off Grid systems provide for energy security and stability. Ideally they are set up in a redundant way just like any grid type of system. These systems come in many sizes and can have several power sources. With the price of Solar panels so low now, the majority of these systems are now totally solar powered. Other inputs are wind and micro-hydro. Stand-alone systems come in many sizes to meet different applications, please see the Off Griddescriptions section. Another popular type of system is a Grid Interactive System that has a battery bank to provide power to selected circuits in case of emergencies. These systems allow for maximum benefit from the installed solar panels, while retaining the advantage of battery based systems. These systems usually tend to be somewhat smaller than the Off Grid systems, since they are not designed to provide continuous power. They can at times be quite substantial though as these 2 installations show. Mini Grid type systems are designed to share power where there is some distance between the points of production and or usage. My own system is set up to be a Mini Grid with the main house and office “Off Grid” system providing the “Grid” and the shop system, while being a stand-alone system, has a Grid Interactive inverter that can then interact with the main system when desired. This type of system is dependent on the electrical power grid for its operation and is primarily used to reduce ones carbon footprint and as a long term investment. 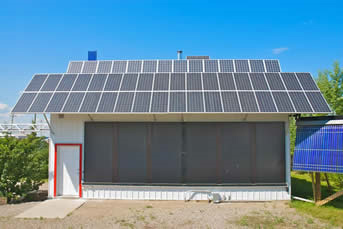 While being the lowest priced of all the types of systems, in the event of a Grid failure, the power generated by the solar panels cannot be used (with the recent exception of an SMA inverter under certain circumstances). In Alberta, the rate structure for grid power is such that the “payback” is quite long. That being said though, with the new strategy being set out by the Provincial Government there will likely be an increase in the cost of electricity which will reduce the “payback” time and transfer that cost to those who do not install a system. Once incentives are added, the “payback” time will decrease even more. For more information please look at the Grid Interactive systems page. There is a section on how the grid operates and the impact of grid connected solar systems on the grid. These charts show an approximate split for a ground mounted battery system and a battery-less system. There are some “must read” pages if you are seriously considering an “Off Grid” Solar Power system. The most important one by far is the System Design page. 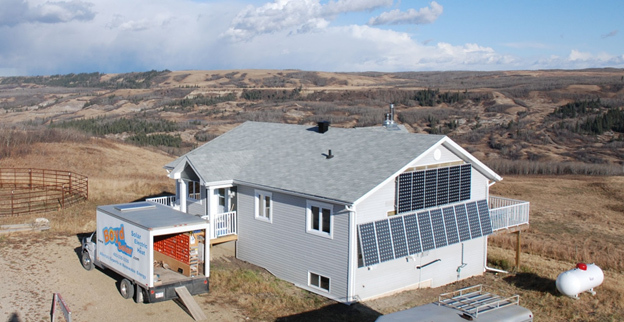 Boyd Solar provides Solar Panels, Packages and equipment and is conveniently located on the Edmonton to Calgary corridor about halfway between Calgary and Red Deer in Didsbury, Alberta.